In breast cancer, mortality is driven by the metastatic process, whereby some cancer cells leave their primary site of origin and travel to distant vital organs. Despite improved screening and therapies to treat breast cancers, metastasis continues to undermine these advances. 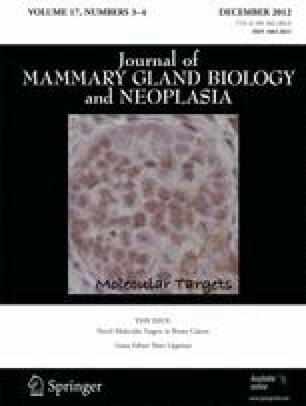 The pervasive albatross of metastasis necessitates improved prevention and treatment of metastasis. To this end, clinicians routinely employ post-operative or adjuvant therapy to decrease the risk of future metastasis and improve the chance for cure. This article evaluates the limitations of breast cancer therapies within the context of growth curves, and in doing so, provides new insight into the metastatic process as well as more effective means for therapeutic delivery. Two critical developments evolve from this mathematical analysis: first, the use of dose dense chemotherapy to improve survival among breast cancer patients; and second, the theory of self-seeding, which fundamentally changes our understanding of metastasis and the trajectory of drug development.